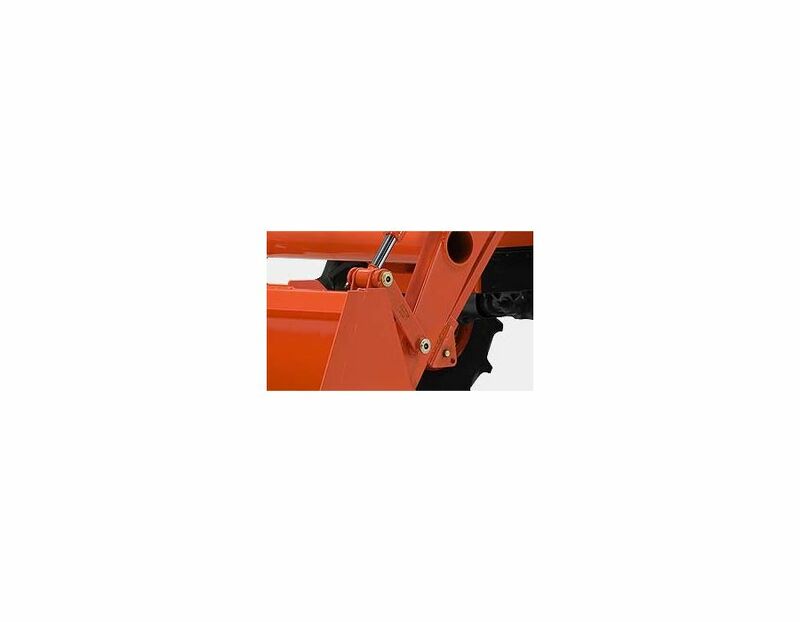 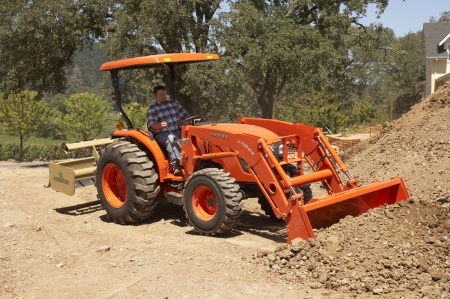 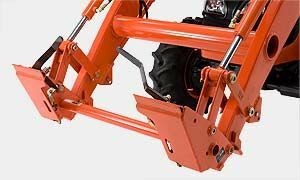 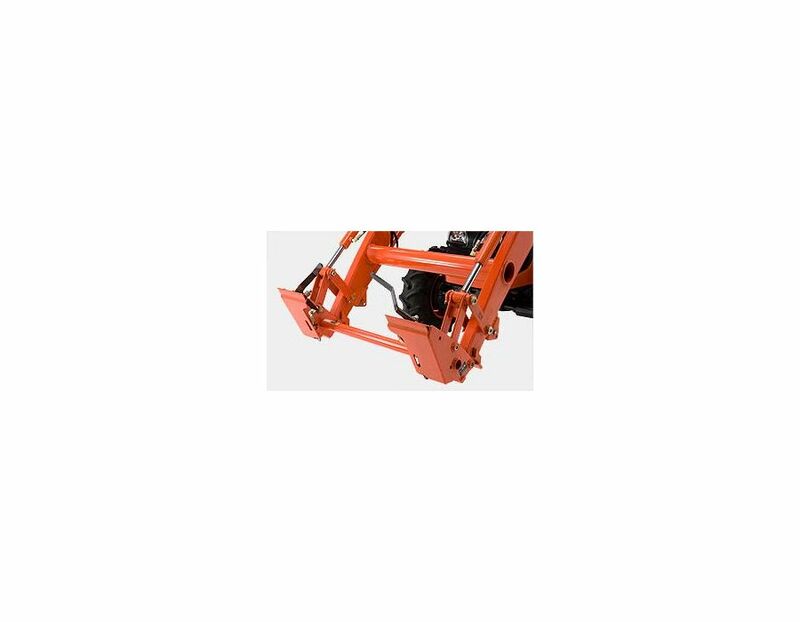 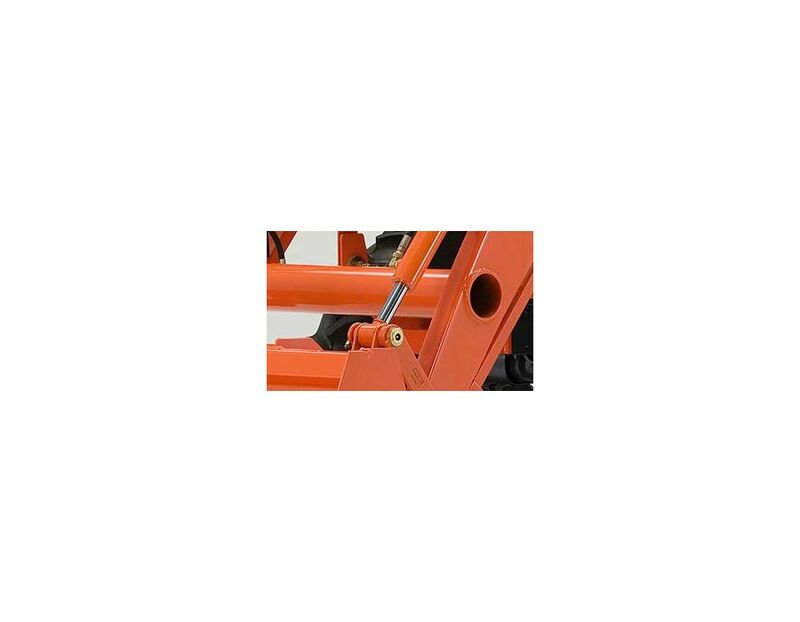 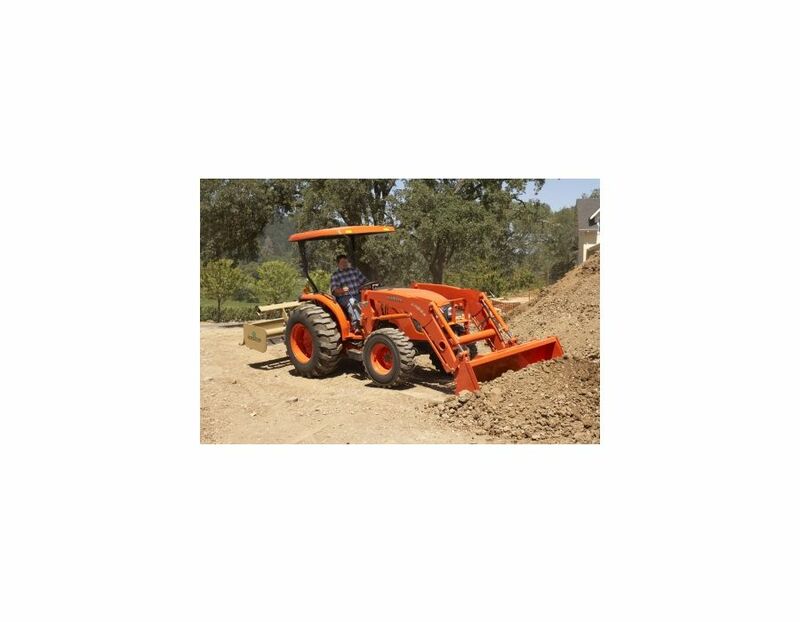 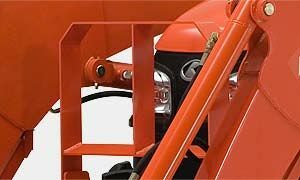 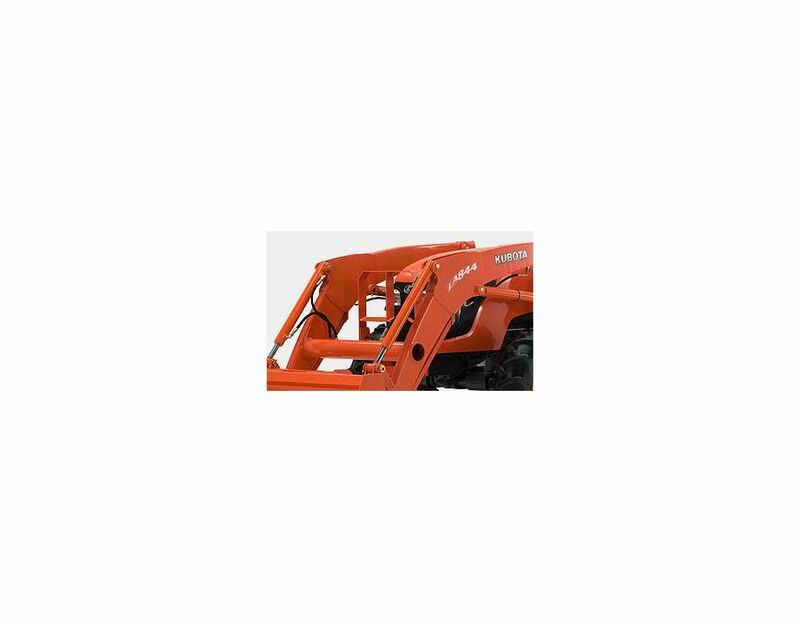 Rounded Boom - The front loader features a rounded boom that matches the hood, for a sleek look and increased visibility during loader operations. 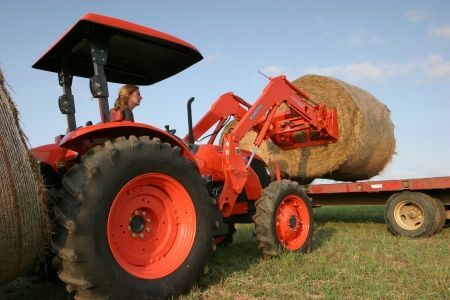 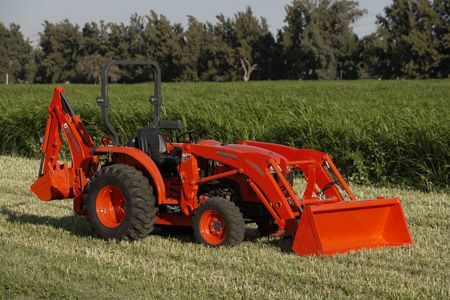 High Quality Cylinders - The LA844 loader features high-quality, heavy-duty cylinders to bring more muscle to your loader work. 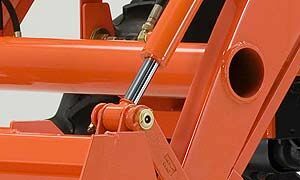 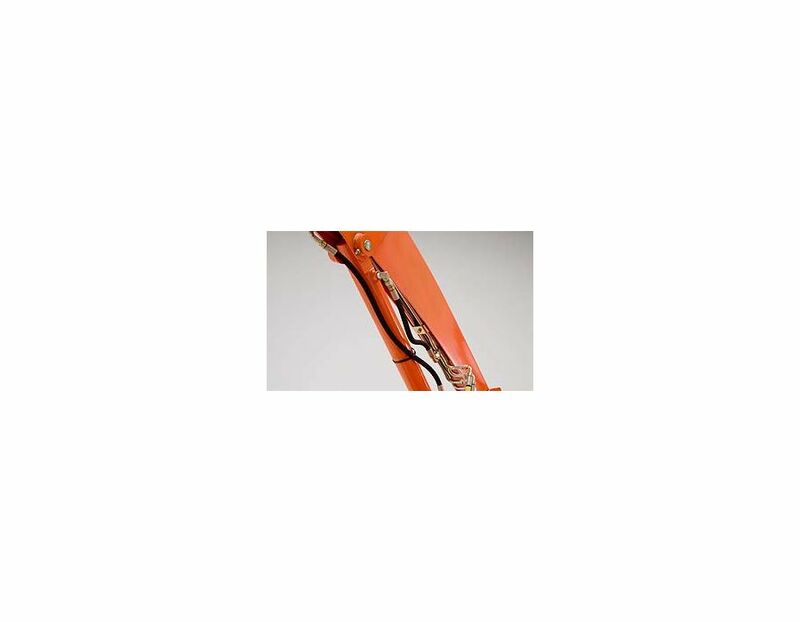 The durable plating offers impressive pressure resistance and achieves superior rust protection. 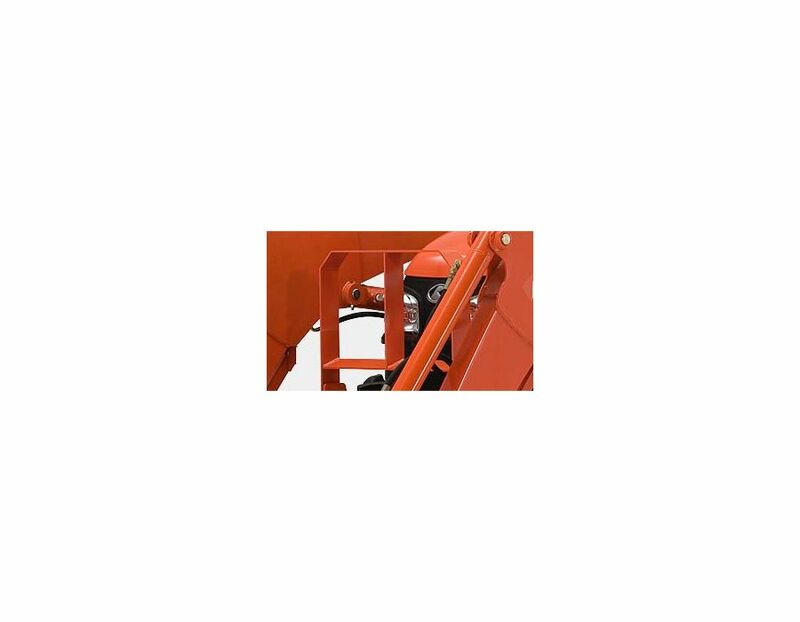 Front Guard (Optional) - The MX4700 and MX5100’s front guard provides additional frontend protection and folds down for quick and easy hood access. 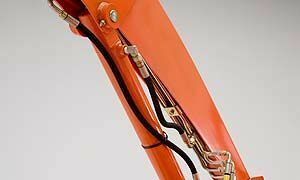 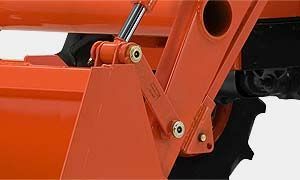 4-Bar Linkage - The 4-bar bucket linkage increases the rollback and dumping angle for quicker scooping and dumping. 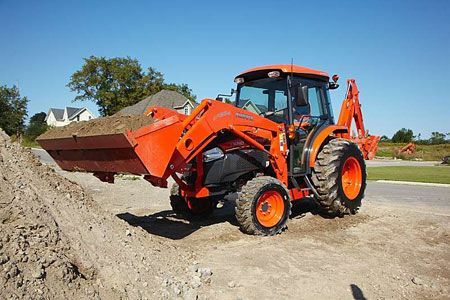 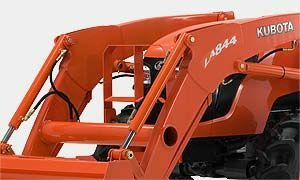 The LA844 Kubota Loader is available at Kooy Brothers, located at 1919 Wilson Ave., Toronto, Ontario.